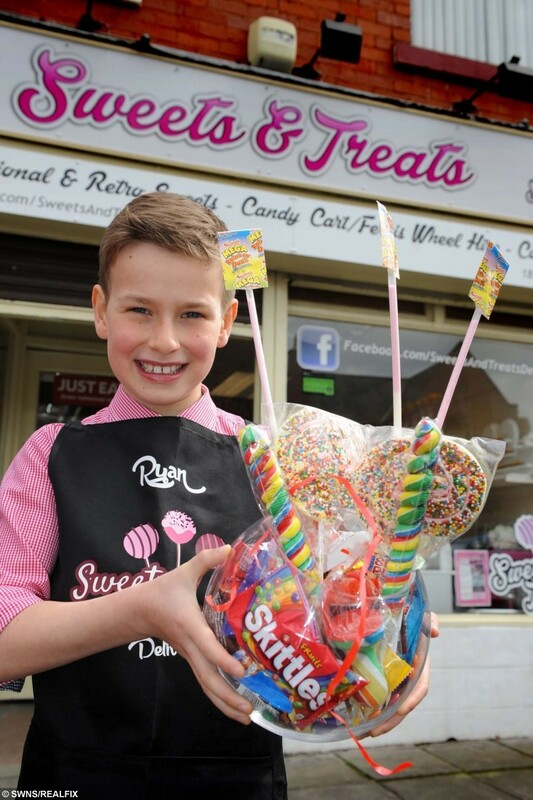 Entrepreneurial Ryan Dobson, nine, applied to Sweets and Treats in Harton Village, South Shields. He wrote in asking for a position after his mum Lea Dobson informed him and big sister Chloe, 13, that school holiday activities cost money. The letter has now been seen 22,000 across the globe after the sweet shop shared it on its Facebook account. Ryan took pen to paper in a bid to explain why he would be the perfect employee and even suggested that he’d drum up business by standing outside with free samples to lure customers in. 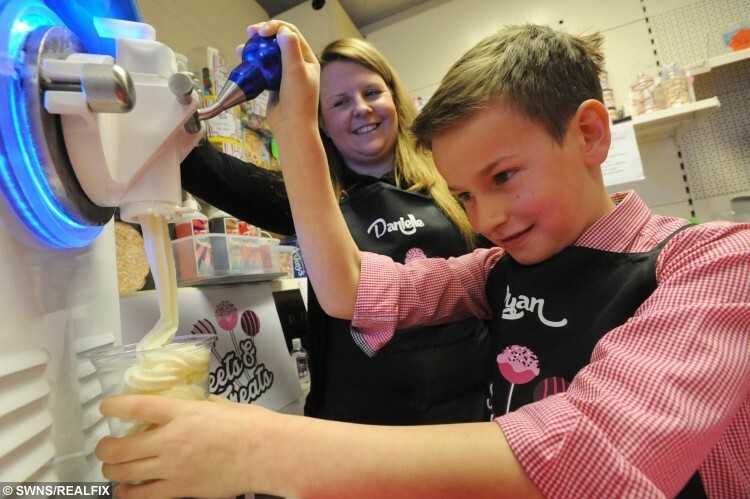 Ryan Dobson’s dream job of working in a sweet shop comes true. Ryan then dropped the letter off at the shop – much to the delight of owner Danielle Jaggers. 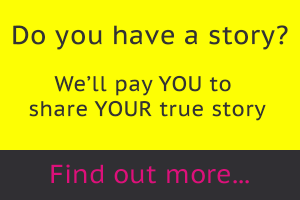 She said: “Sadly Ryan isjust that little bit too young for us to employ – but we thought had great initiative and he will definitely go far when he grows up. 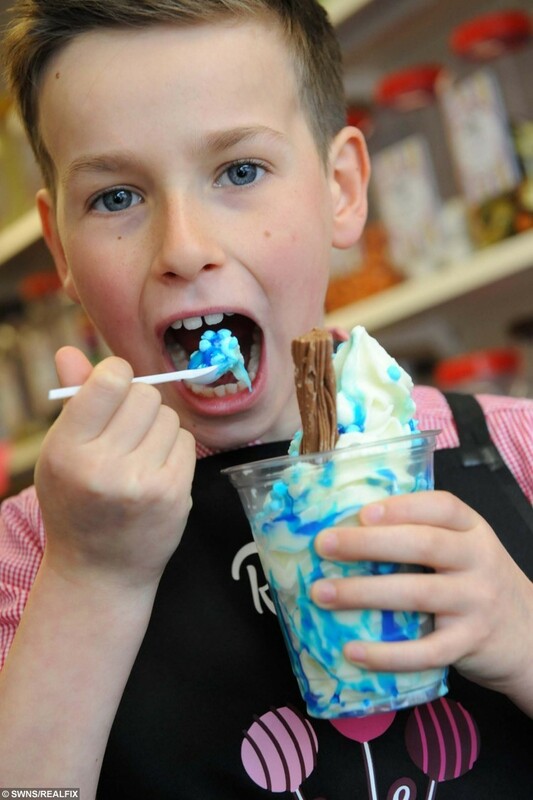 “However, he will be coming along on Sunday to judge our sundae competition which we have been running. A child’s cheeky letter to his local sweet shop asking for a job as its official taster has gone viral around the world. Last Saturday Ryan got the chance to serve some ice cream and measure out sweets. Mrs Dobson, from Harton Village, is delighted by her son’s work ethic – but says for the time being he still has his heart set on being a footballer. She said: ‘’All of this came about because I was mainly telling his sister that school holiday’s don’t come cheap and she should think about how she could earn some extra pounds. “Then the next thing Ryan went off into his bedroom and came back with this application letter. ‘’I was secretly quite pleased because it meant he was practicing his English during the school holidays – but then he said he wanted to drop it off at the shop, so I let him go through with it. “Ryan was told that they really need delivery drivers more than anything else, and he seemed fine with that as he knew he wasn’t old enough to drive. Next article » Aww! These adorable photos of a baby fox and his best friend will melt your heart.